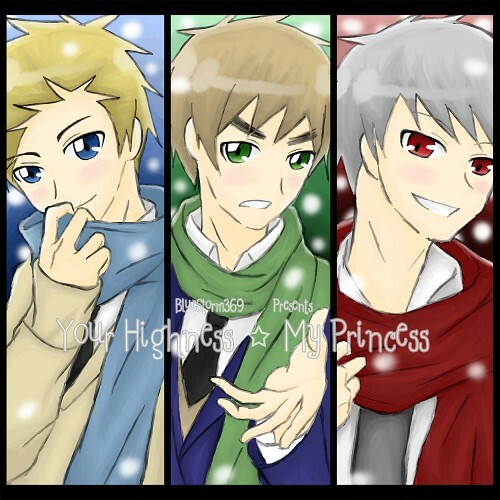 Hetalia: Axis Powers: FBN: WHY WHY WHY? 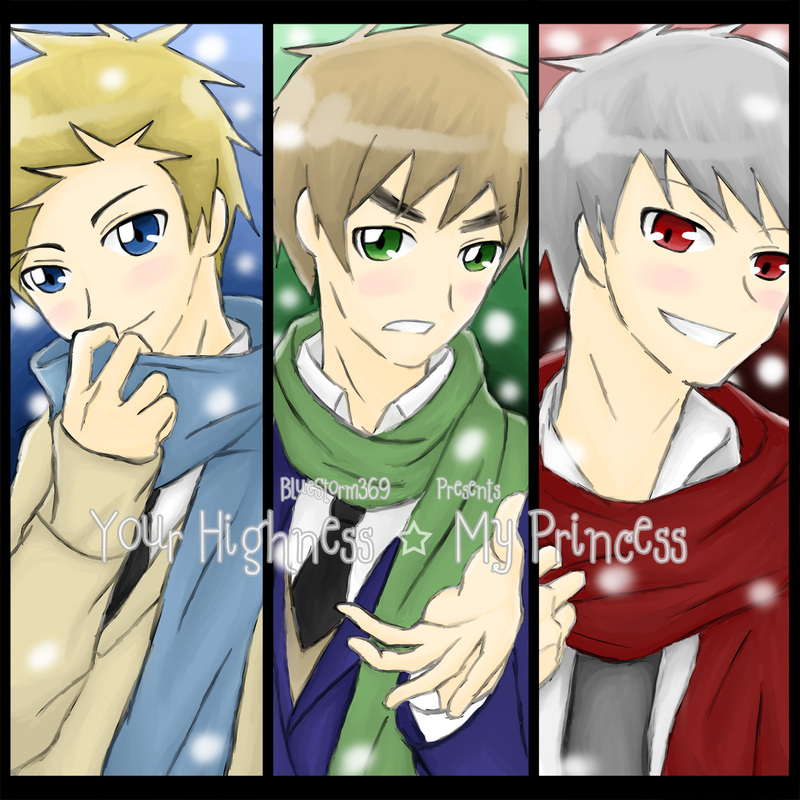 Minitokyo »	Hetalia: Axis Powers Indy Art » Hetalia: Axis Powers: FBN: WHY WHY WHY? Done in: SAI, Photoshop CS. Yep, you really did a goooooood job! Just keep it up! 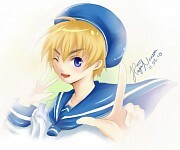 Nice one , the line art is pencil?